The Rotunda could not be closer to the city centre. 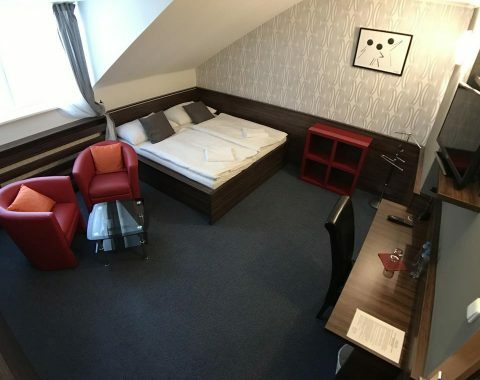 This romantic pension, with a wine bar, is 100 metres from the main square, náměstí T. G. Masaryk. 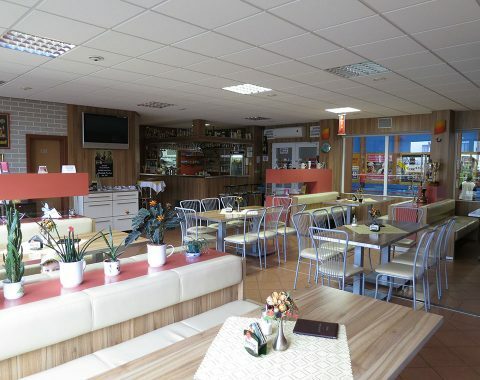 This comfortable modern hotel, located right next to the summer lido, is complemented by a smaller pension located one street away. This newly renovated hotel on the banks of the Dyje has a total of 28 single and double rooms. In addition, there are two saunas located directly in the hotel. 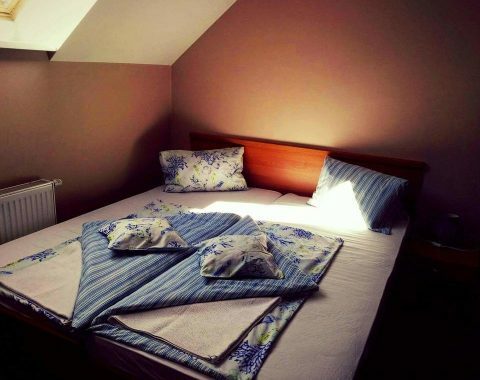 A cosy pension located in a quiet street in the suburb of Poštorná. It has 18 double rooms and a useful garage for locking away bikes. 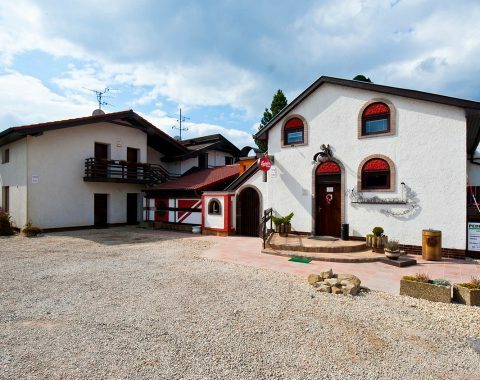 The hotel is close to the border with Austria. It has 32 modern rooms, a large restaurant and and a stylish cellar wine bar. 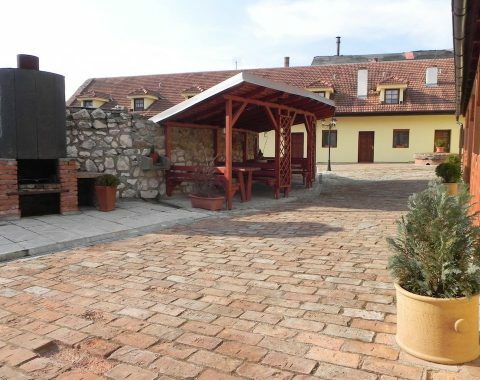 This hotel lies directly on the wine-growing cycle route and is only 4 km away from the Lednice ponds. This is something for sports lovers. 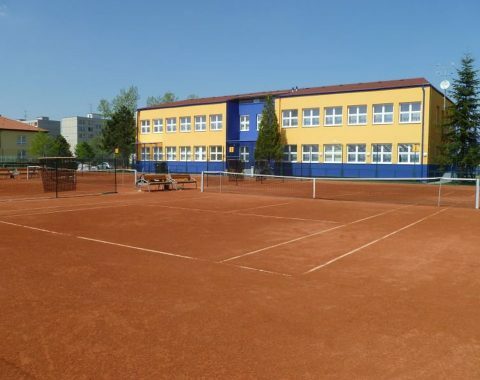 The accommodation is located in an area of tennis courts. There is also a gym, a wellness centre and a fitness centre. Accommodation in 4 rooms for a maximum of 12 people. The building has a badminton hall and is next to the Dyje, with a quay close by. A small pension with a family atmosphere for 14 people. 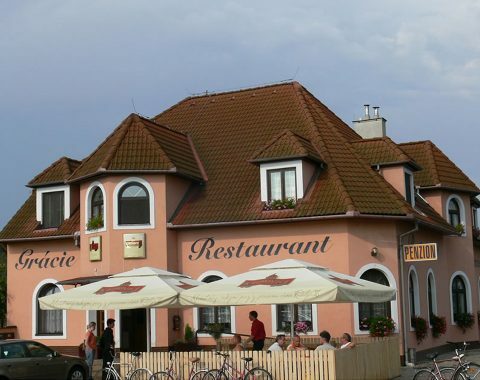 It is in an ideal location for cycle trips in the direction of Lednice. A motor camp on the route from Břeclav to Lednice – directly on the Mlýnský pond. 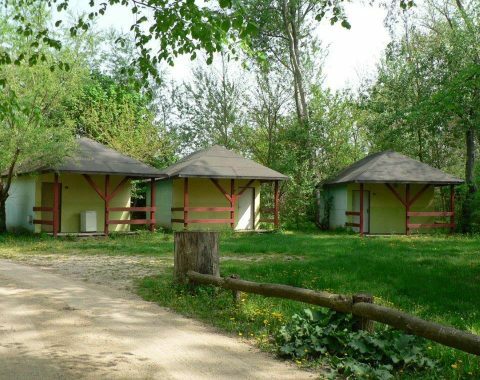 Accommodation in cabins, tents and caravans.